Last weekend I got to see the Hamby family again! They are potentially going to be moving soon and wanted to have some photos in and around their first home. 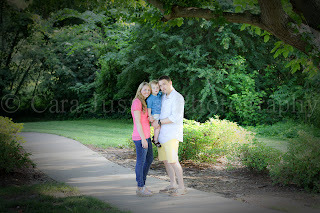 We had a blast walking the trail in their neighborhood and stopping along the way for photos. 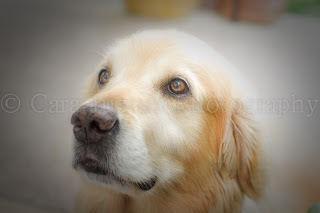 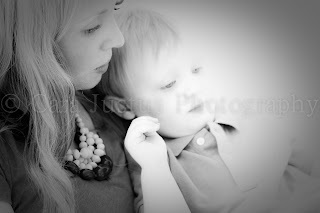 Cullen was so great and cooperated so well! 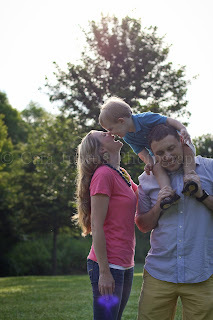 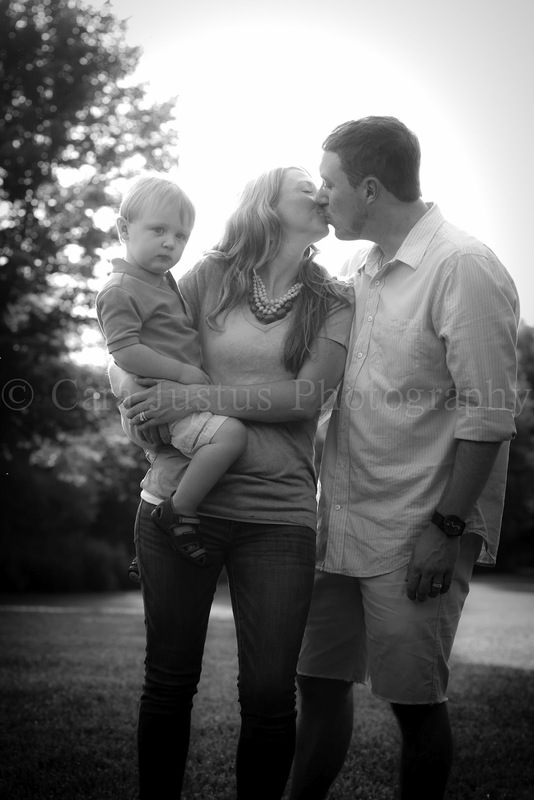 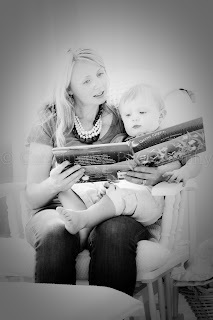 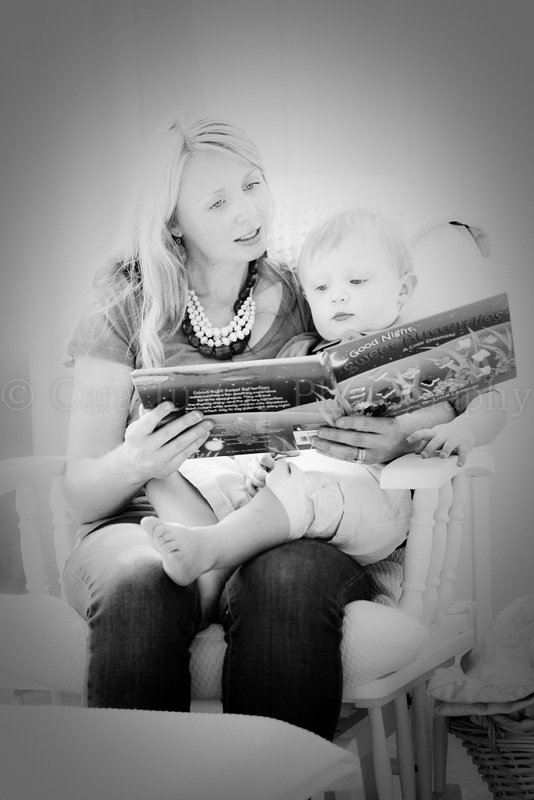 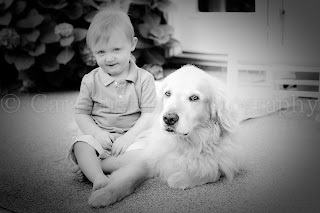 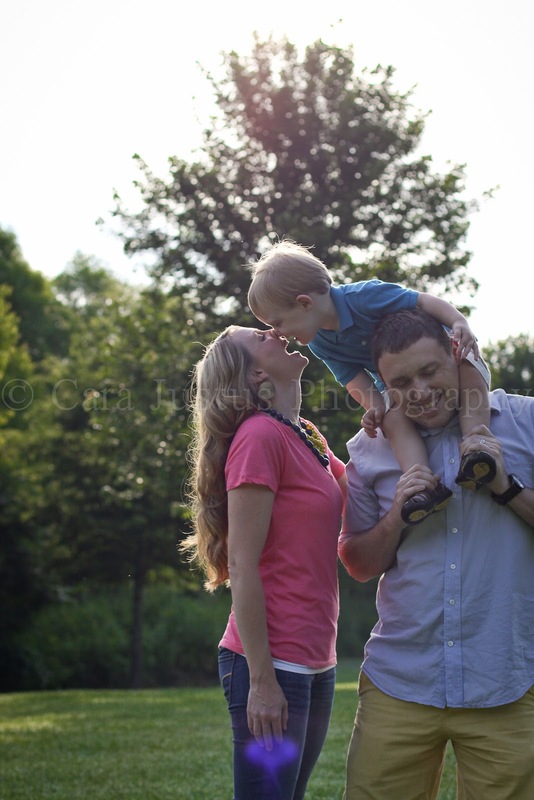 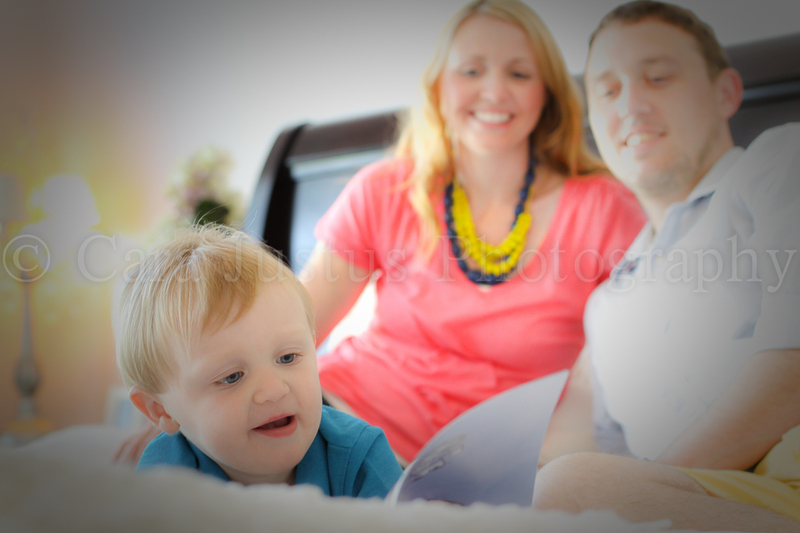 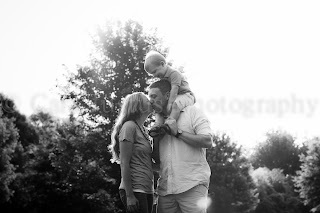 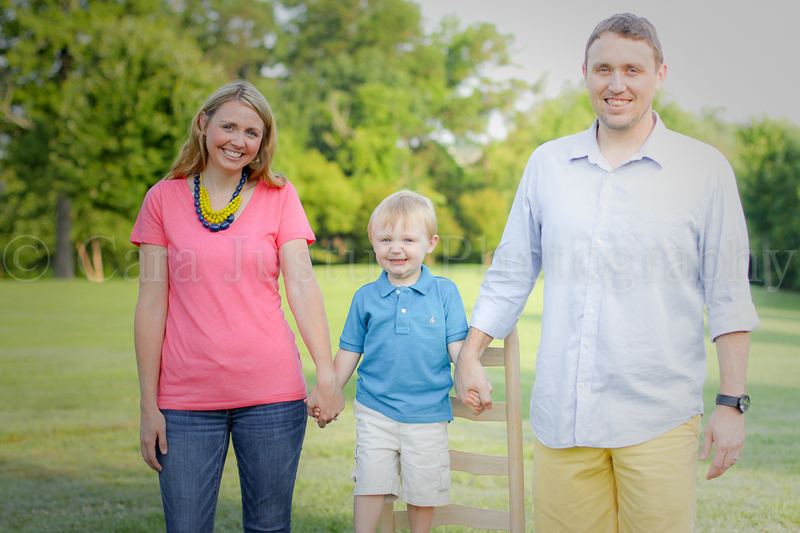 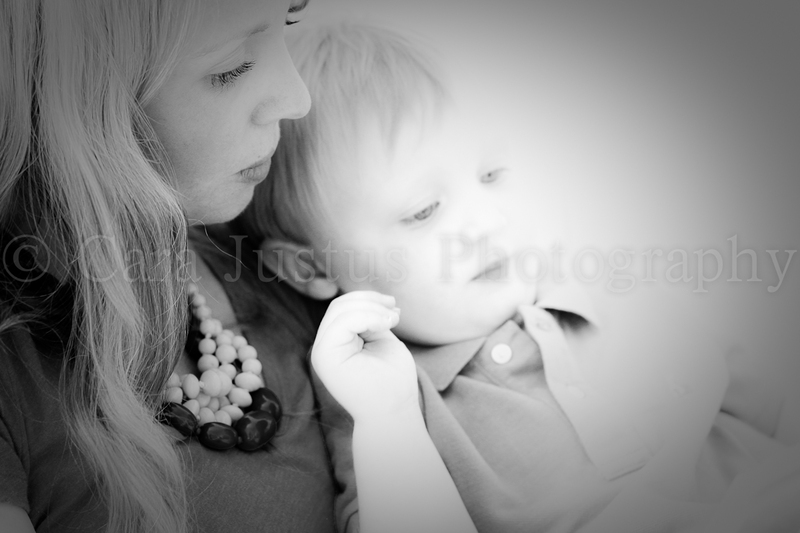 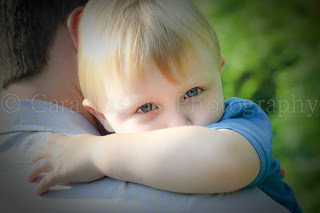 Stephanie & Brad, thank you for choosing me again to capture your family, I had a blast! 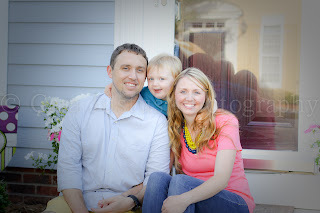 I hope to see all of you again soon!